← Home-made Peanut Butter Cups! 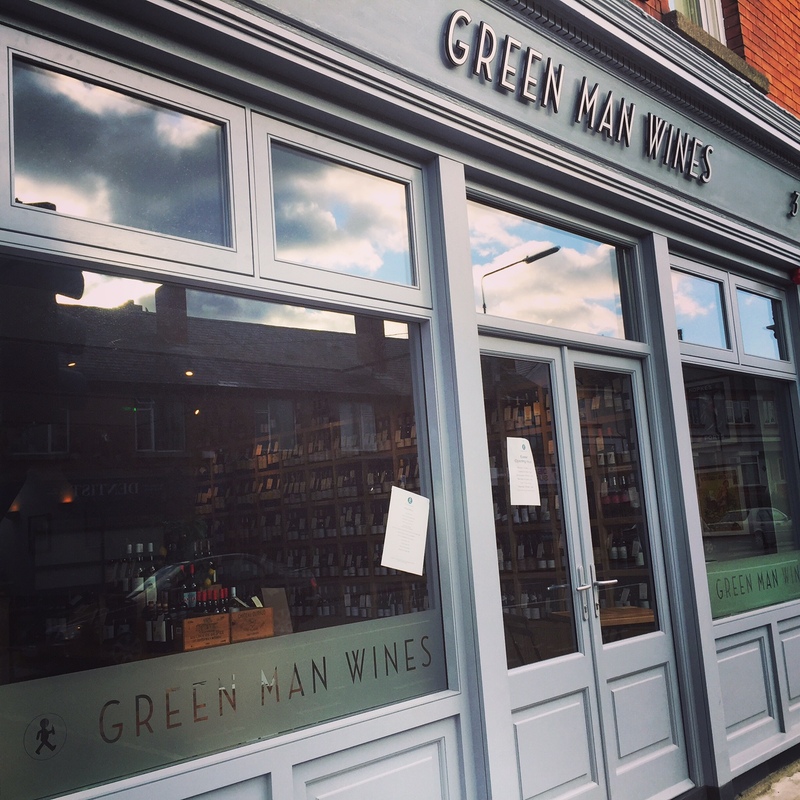 I’ve kinda bored myself with going to the same local places time and time again so was delighted to hear of a lovely new wine spot in Terenure… Green Man Wines! It’s just a couple of doors up from Mayfield Deli on the main road heading towards Harold’s Cross. 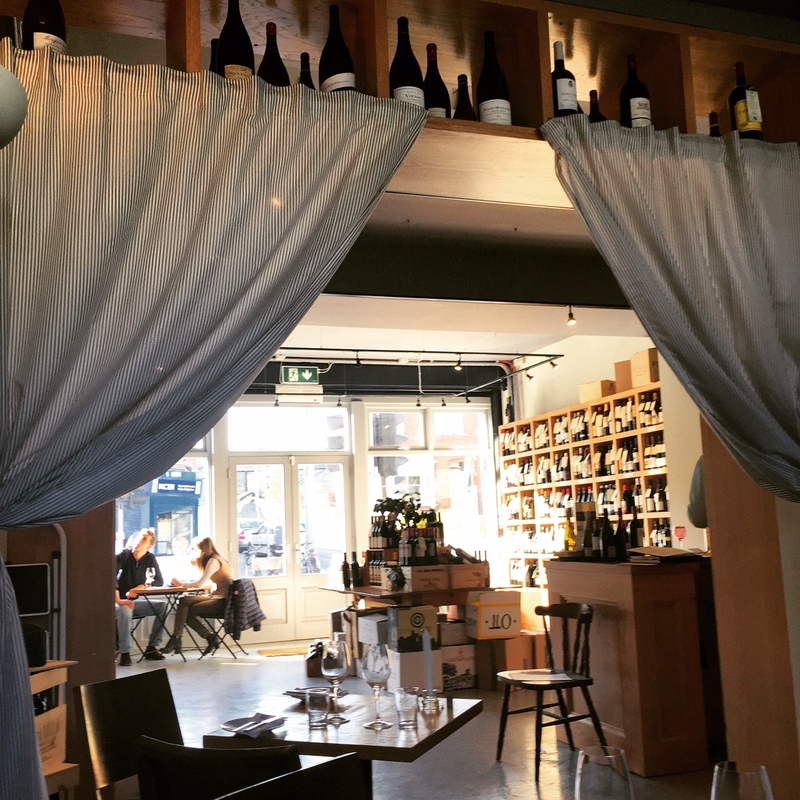 Although from the front it seems to be a wine shop, once you walk through and past the huge selection of wines, you will see the lovely seating area at the back. I visited on the Saturday of the Easter weekend… a strange weekend in the food and drink business it has to be said! 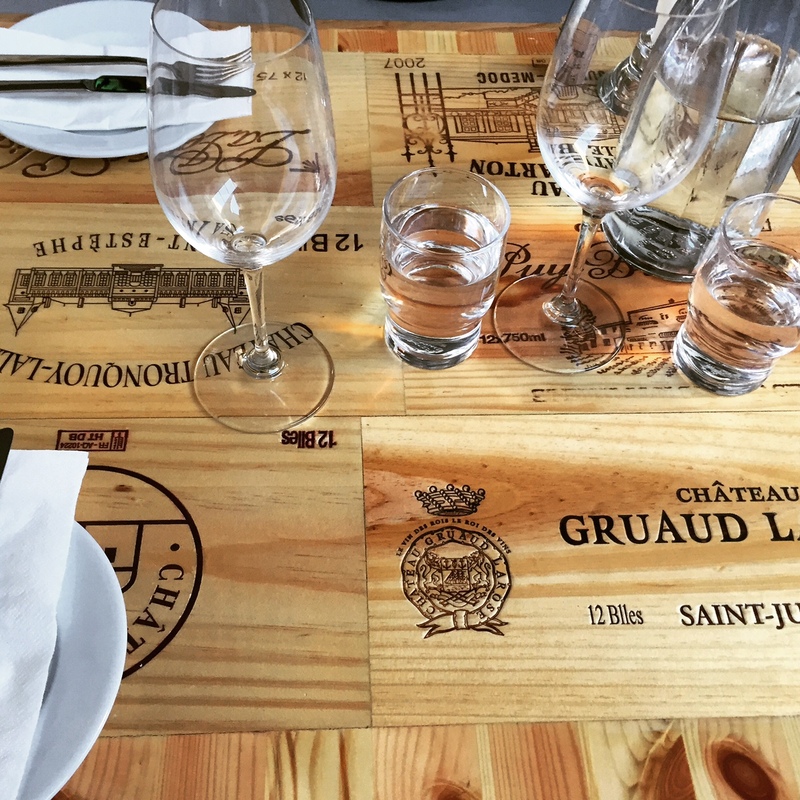 It was pretty quiet for food but we were there quite early… and there was a steady stream of people dropping into the shop for the bottles of vino. 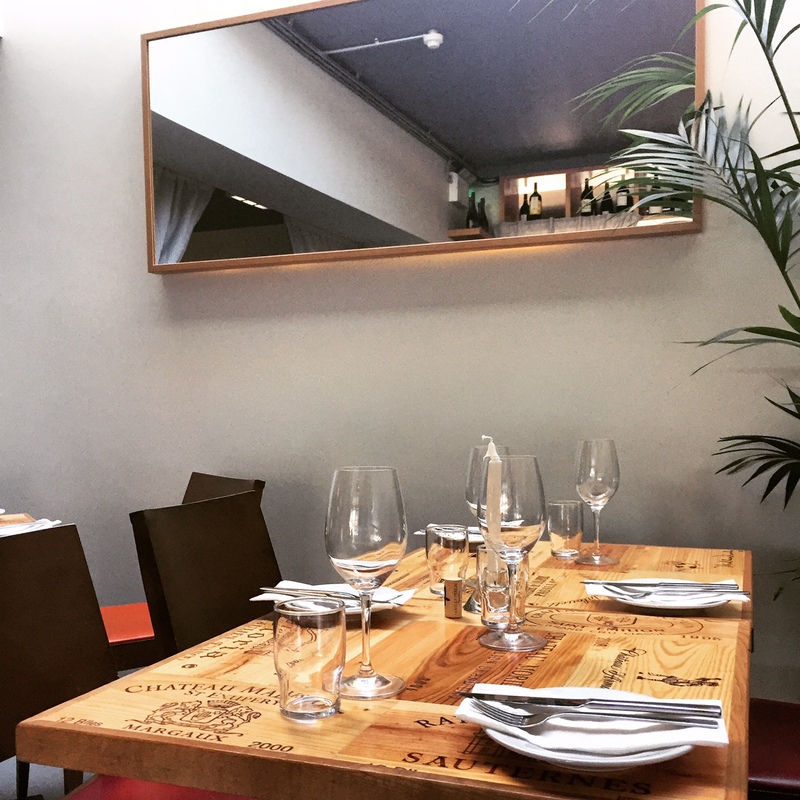 The back section is tastefully decorated with pretty cool tables and lovely light flooding through. 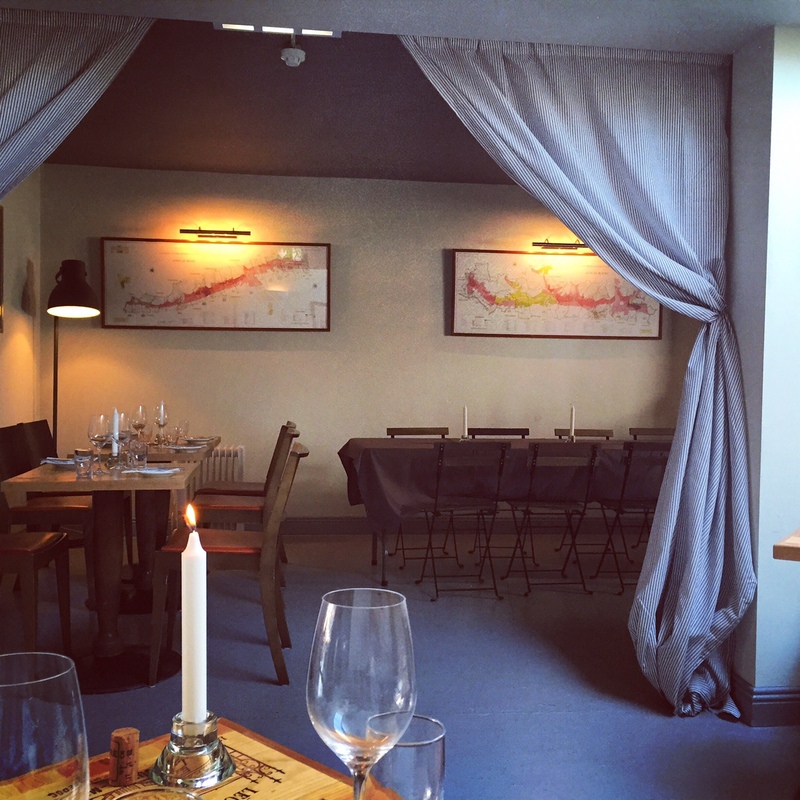 The menu here is small but perfectly formed! They change it up a little every few weeks but the basic elements have stayed the same from what I’ve seen…. I knew what we were going for within seconds – cheese! 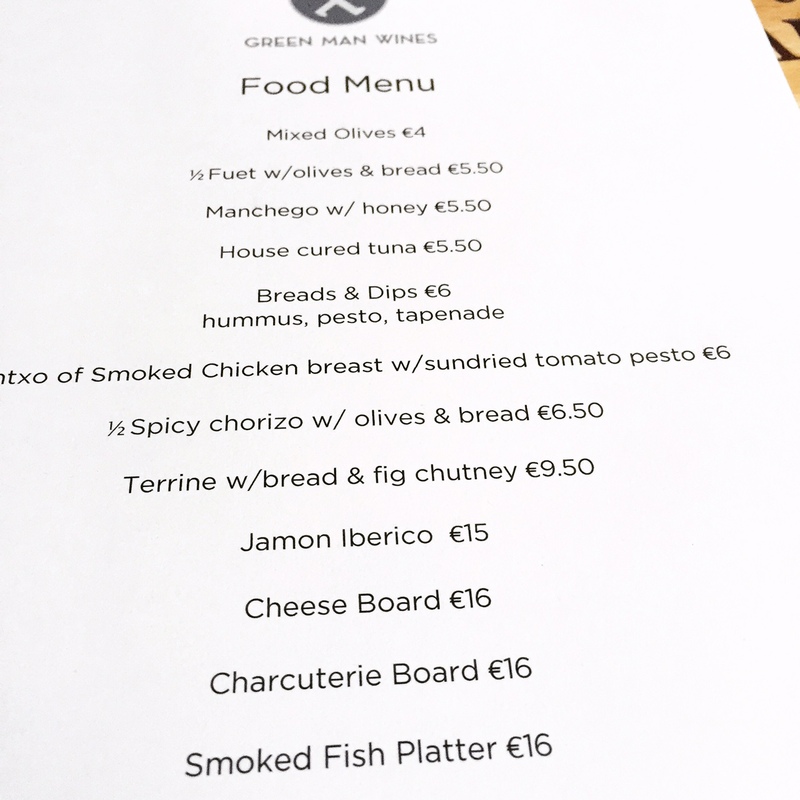 We decided on the bread and dips (€6) and the cheese board (€16) and ordered a lovely glass of chilled Picpoul. Our food arrived and it’s a good thing we were hungry as there was plenty! 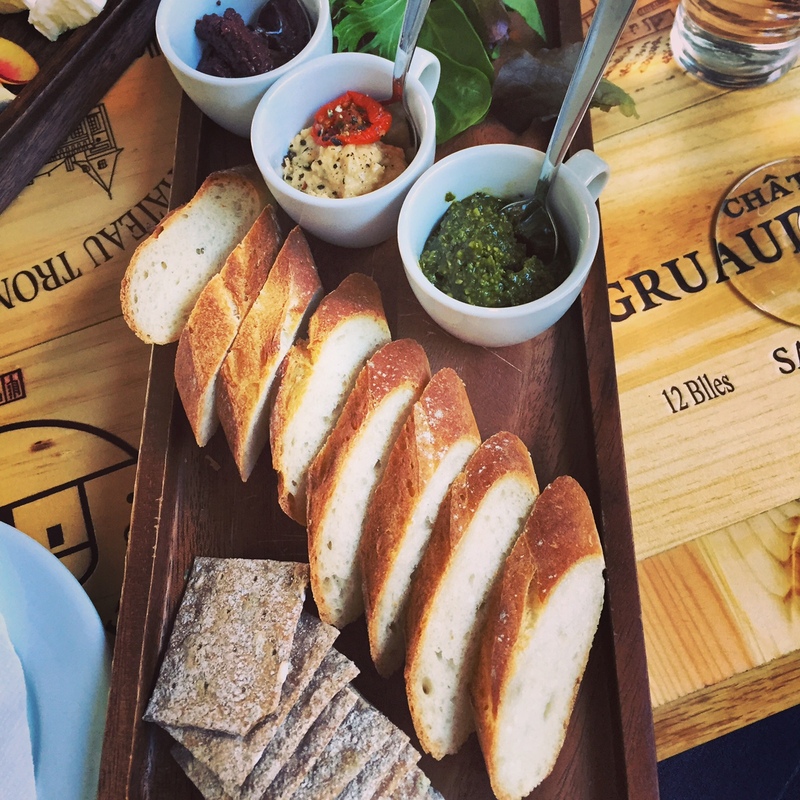 The fresh crusty bread came with a green pesto, a spicy hummous and an olive tapenade…. all were great but the hummous especially was delicious! And the cheeeeeeese… so much cheese! 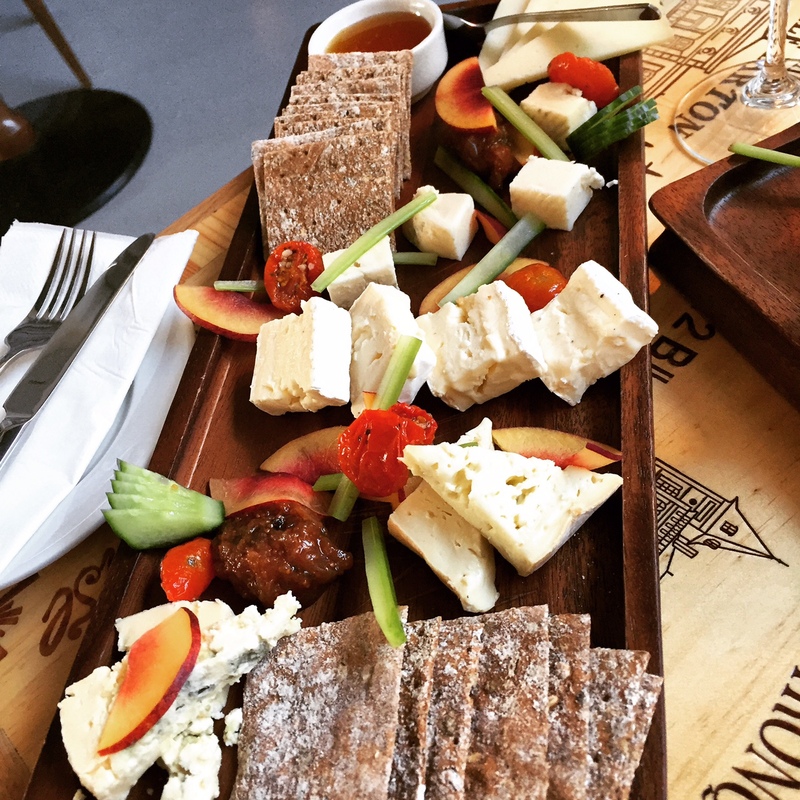 Served on the board with sliced plums, cucumber, celery, tomato, a pot of honey and a pile of crackers… it was a feast and one of the best cheeseboards I’ve had! That’s no problem at all – happy to help and great if you to ask me 🙂 So many people just take my images!